(STURGIS) – A police investigation led to the arrest of a woman on multiple charges. 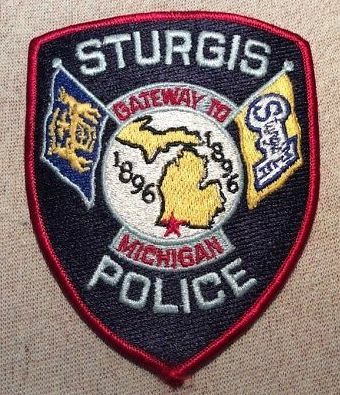 Sturgis Police were sent to investigate a disturbance call in the 200 block of West West Street at 6:30 Tuesday morning. While searching the location, officers located a woman hiding in an apartment. They identified her as having two warrants out for her arrest. While taking her into custody, police found a syringe loaded with a liquid containing methamphetamine. The suspect was taken to the St. Joseph County Jail. More charges will be requested following further investigation.